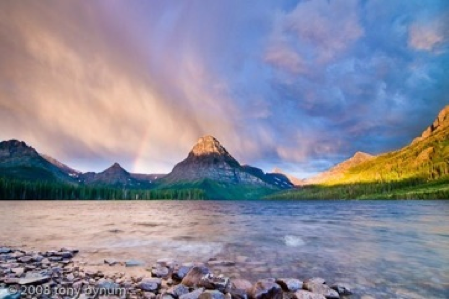 Tony writes a regular blog, "Glacier Park Photographer." In 2014 he was hired as the location manager for the soon to be released IMAX film, "National Parks Adventure." His images are for sale.